DUSA (Dundee University Students Association) accredited Landlord/Agent. 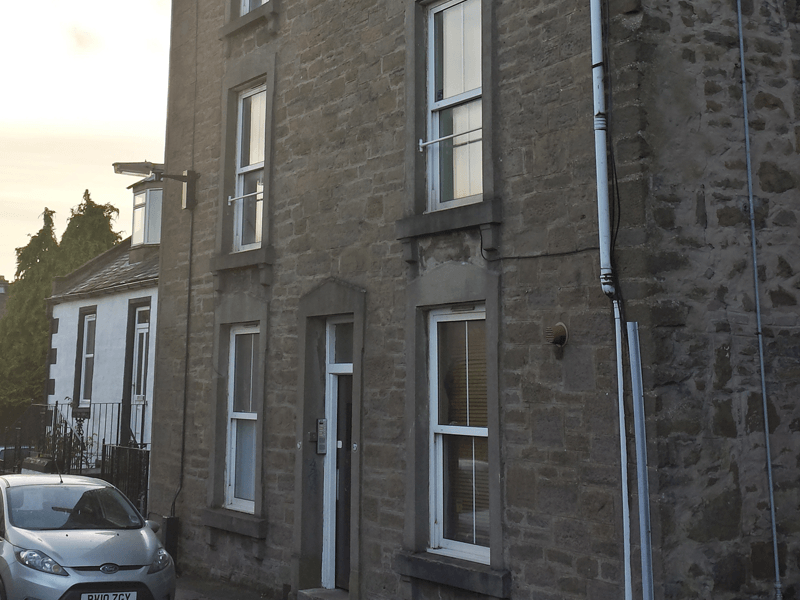 We have a large selection of properties from Self Contained Studio Apartments to large 10 Bedroom Victorian Town Houses all within walking distance to Abertay and Dundee University. Most of our properties are located within Dundee City Centre or West End. 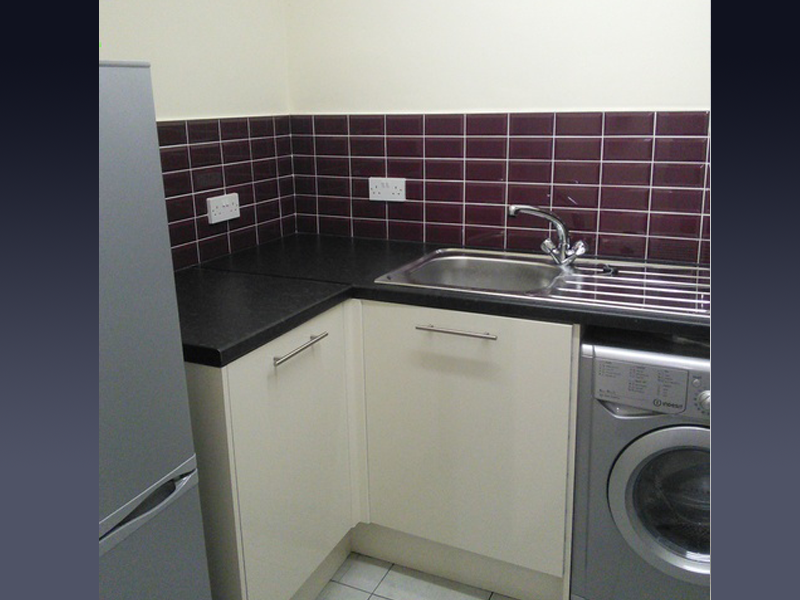 All 1 bedroom flats upwards come with washing machines standard in the kitchens. 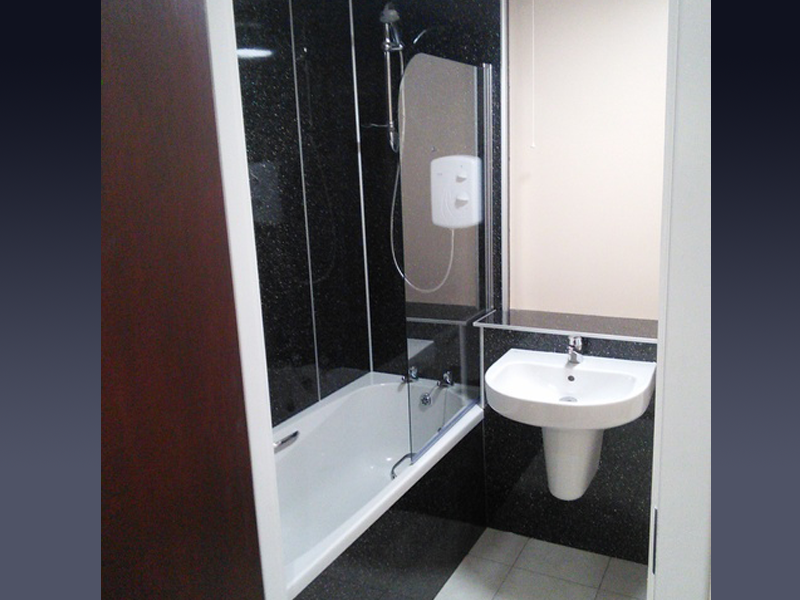 A selection of other smaller flats also have washing machines, Please ask for details if required. All properties benefit from Security Entry Systems. All 2 roomed properties upwards have Gas Central Heating installed. 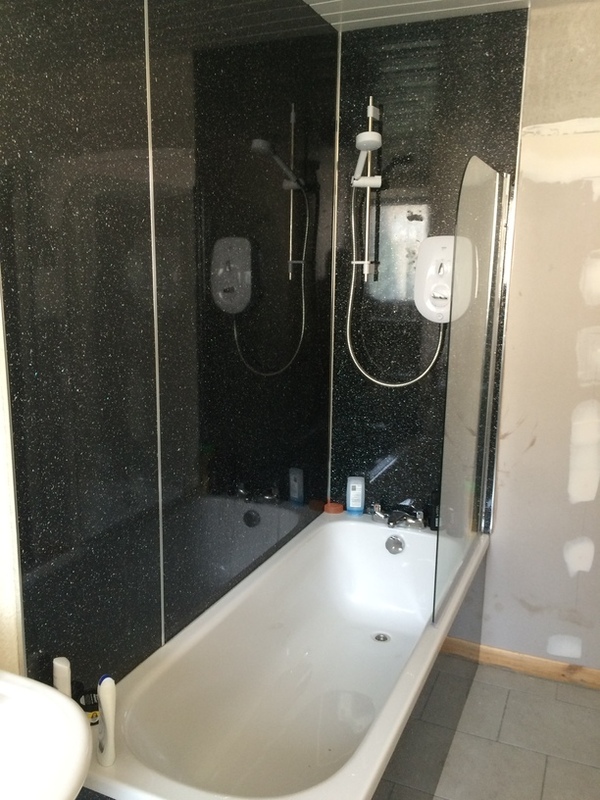 Large Double Bedrooms, 2 Bathrooms with Electric shower, Large Open Plan Lounge, Carpets throughout the flat. Viewing appointments for all properties are available.